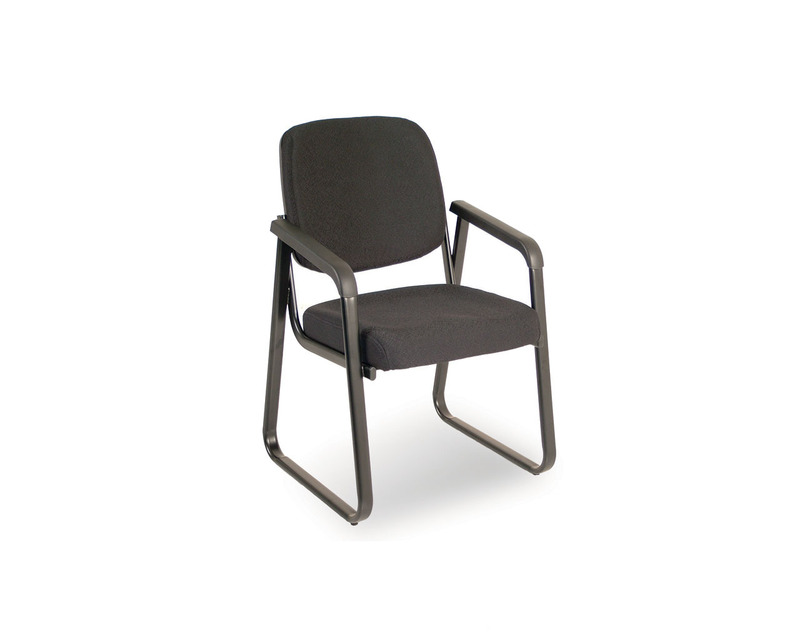 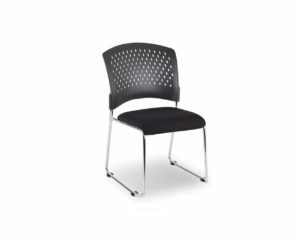 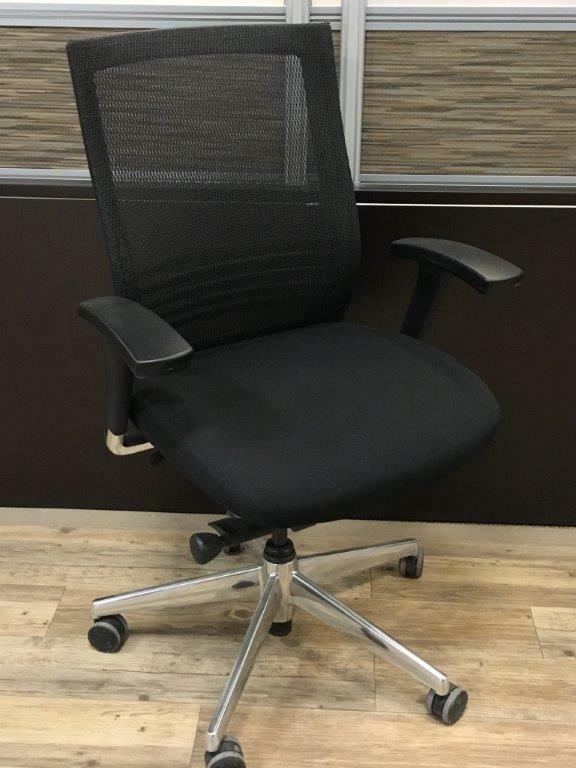 Premium executive chair with Black mesh back and Black fabric seat. 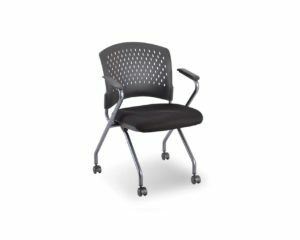 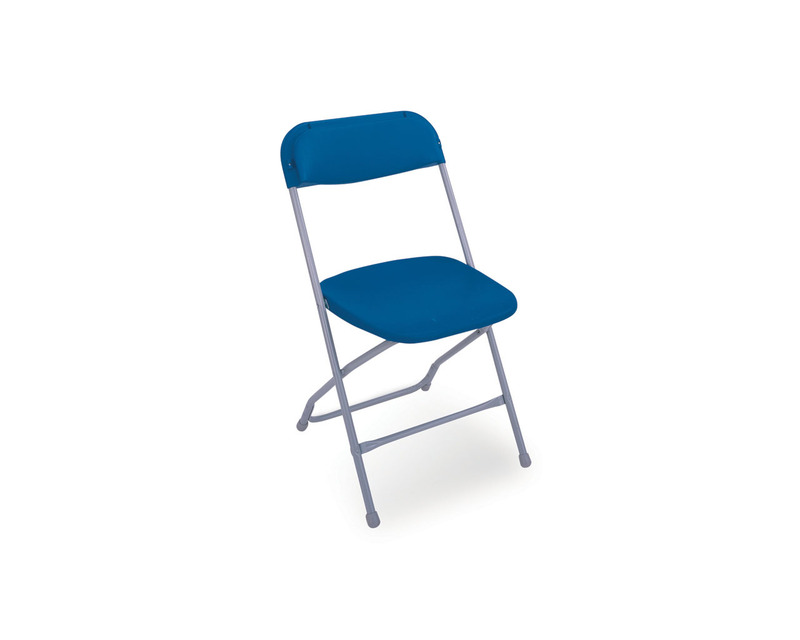 Features synchro-tilt, adjustable lumbar support, seat slider, and height and width adjustable pivot arms. 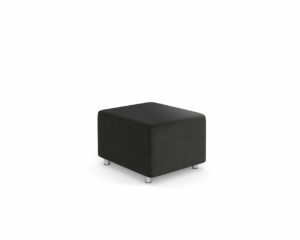 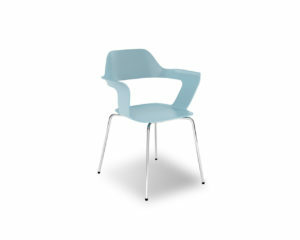 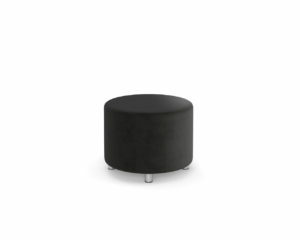 Cash & carry at Source Calgary only; please contact store for availability.